Interest rates vary between different loan programs. That is why the rate that you receive for an FHA Quote may differ from the rate that you receive as a Conventional, USDA or VA Quote. Mortgage rates are mainly driven by the market. The market influences interest rates based on how well (MBS) Mortgage Backed Securities are performing. The MBS is the pool of money that the agencies (Fannie Mae and Freddie Mac) use to fund mortgage loans. Due to fluctuations in the market and MBS, interest rates change all day long and we have seen as many as 6 price changes in one day before. We have a monitoring system that gives us up to date alerts for how the MBS market are performing. This gives us an edge so that we can perfectly time the locking of your loan to take advantage of an improvement or helps us know to expedite your lock if a negative change may be on the way. Mortgage rates could also be driven by the lender. When a lender is in a situation where they are receiving more business than they can efficiently get processed, they are forced to do something to slow down volume. One way to slow down the flow of business is by increasing their interest rates. We can see this as we shop for our customers from our various lenders and can clearly see a difference in rates offered by the banks that are looking to slow down business. We can also tell if one of our banks is looking for more business because their rates will be noticeably lower than others. That is one reason that we have multiple investors/banks that we work with because at any given time one of our banks is really looking for more business and we are able to offer a better rate option for our customer. Using the wrong loan program can end up costing you more for your home than it needs to. Everyone is looking for the best deal and nobody wants to pay more than they have to. 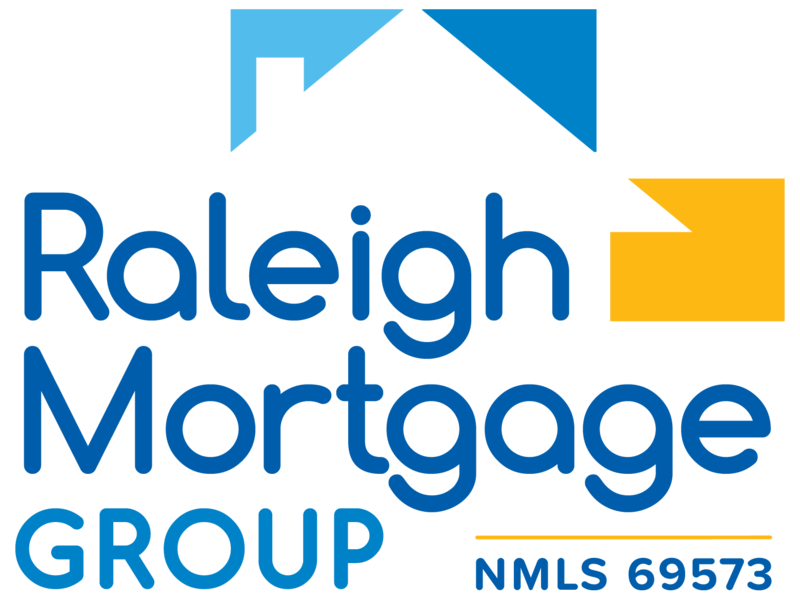 It is important to work with a knowledgeable loan officer and with a Mortgage Broker that can offer more loan programs than just what one bank can offer. We are set up with over 15 different Lenders, Banks and Wholesalers because not even one of the fifteen different outlets can offer everything for everyone, but we are able to offer our customers the very best one stop experience. We make all 15 places available to you.